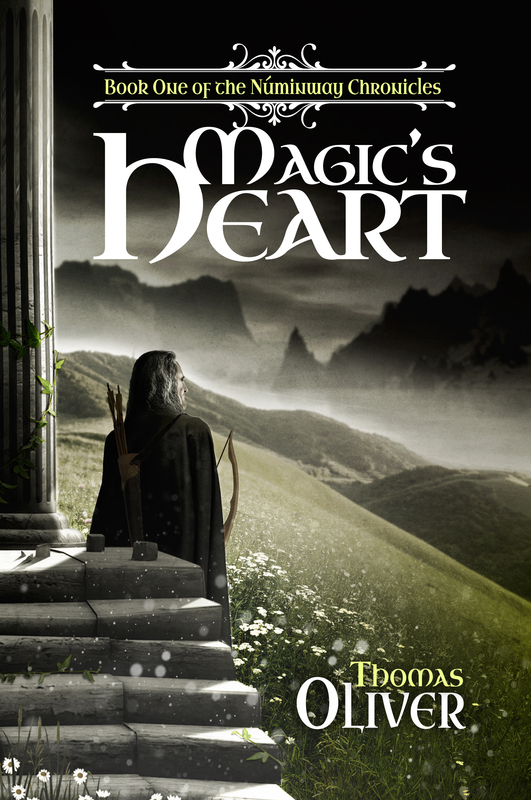 The original finished cover for Magic’s Heart. Illustration by Jennifer Lea. 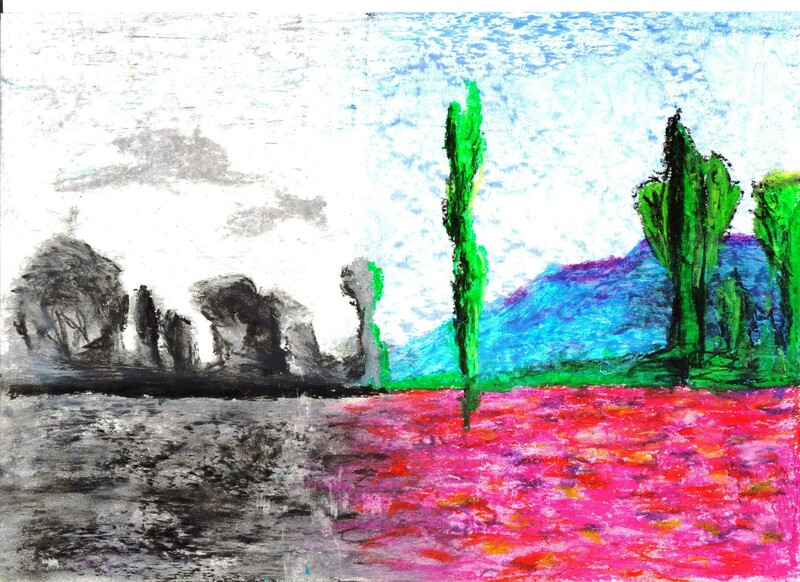 A very old painting of Jennifer’s. 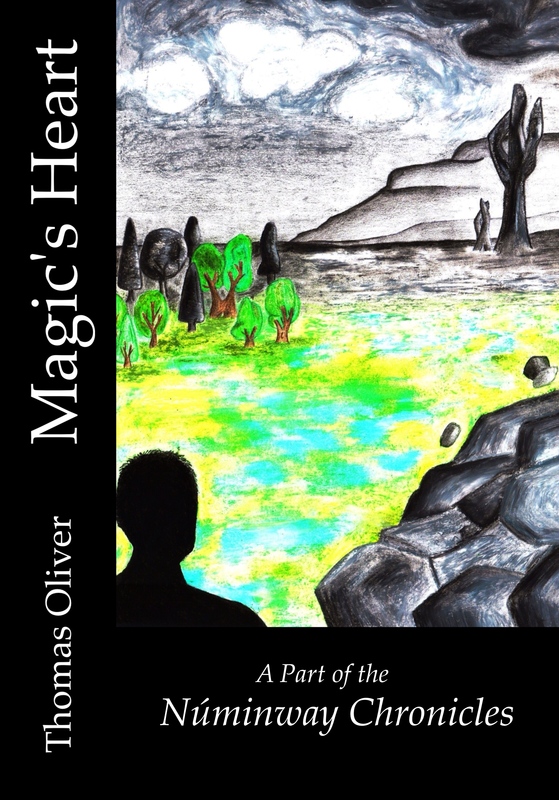 Something about it grabbed my attention – the merging of beauty into darkness – and I knew immediately I wanted something similar as the basis for the front cover of the first of the Núminway Chronicles.